UPLAND, Ind., August 4, 2014 — Avis Industrial Corporation, a privately-held company with ten subsidiaries throughout the United States, Canada and Mexico, announces the acquisition of IPS Balers, Inc. in Baxley, Georgia. IPS Balers, Inc. is a manufacturer of ferrous, non-ferrous, plastics, and mixed fiber balers. IPS has been providing balers and conveyors to the recycling industry for nearly two decades. Since 2008, IPS was a part of the CP Group of Companies, an international manufacturer of material recovery facilities and equipment including disc screens, trommels, optical sorters and other material separation and recovery equipment. With this acquisition, IPS becomes the third baler company in the Avis Industrial holdings and joins The American Baler Co. and The Harris Waste Management Group, Inc. Avis subject companies manufacture and sell shears, shredders, and compactors among other products in the recycling industry. In conjunction with this sale, Avis Industrial is pleased to announce the naming of CP as a strategic international distributor, authorizing CP to sell all of the Avis lines of balers. “Six years ago, CP acquired IPS to offer customers a complete package to our sort systems. Now, as a distributor for Avis, we will be able to offer our customers even more baler solutions. CP looks forward to a long and mutually beneficial business relationship with Avis,” says CP President, Terry Schneider. Schneider and Boren jointly stated they believe the global recycling industry is in its infancy. The requirements and interest in sustainability and finding solutions to reduce waste and landfills have increased enormously. The CP Group of Companies is a team of manufacturers and leaders of innovation in the waste and recycling industry. CP Group engineers, manufactures and installs Material Recovery Facilities worldwide for a variety of sectors. Custom turn-key systems for residential recycling, commercial and industrial, municipal solid waste, engineered fuel, construction and demolition, and electronic waste processing are designed, installed and serviced by the Group.  CP Group engineers and manufactures all MRF components, including conveyors, disc screens, air separation machines, trommels, optical sorters, magnets, and intelligent motor control and data acquisition systems.  The CP Group is comprised of CP Manufacturing, Krause Manufacturing, MSS, and Advanced MRF. Avis Industrial Corporation is the parent company of the following wholly-owned subsidiaries: AI International, Louisville, Kentucky; The American Baler Company, Bellevue, Ohio; Crankshaft Machine Company, Jackson, Michigan; CUMSA Corp., Matamoros, Mexico; Edgerton Forge, Inc., Edgerton, Ohio; The Harris Waste Management Group, Inc., Cordele, Georgia, Baxley, Georgia , San Antonio, Texas and Wiltshire, United Kingdom; James Steel & Tube Co., Madison Heights, Michigan; Pacific Forge, Inc., Fontana, California; Peninsular Cylinder Co., Inc., Roseville, Michigan; and Sellick Equipment, Harrow, Ontario, Canada.